Urban agriculture or urban farming is the practice of cultivating, processing, and distributing food in or around a village, town, or city. 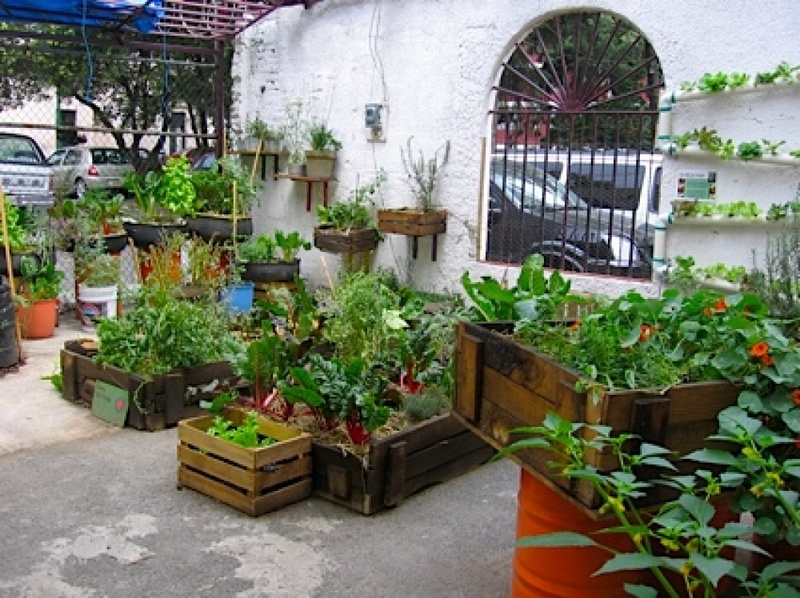 Urban agriculture is a complex system encompassing a spectrum of interests, from a traditional core of activities associated with the production, processing, marketing, distribution, and consumption, to a multiplicity of other benefits and services that are less widely acknowledged and documented. These include recreation and leisure; economic vitality and business entrepreneurship, individual health and well-being; community health and well being; landscape beautification; and environmental restoration and remediation. Modern planning and design initiatives are often more responsive to this model of urban agriculture because it fits within the current scope of sustainable design. The definition allows for a multitude of interpretations across cultures and time. Frequently it is tied to policy decisions to build sustainable cities. ← Consume 2 Conserve !